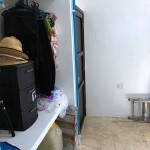 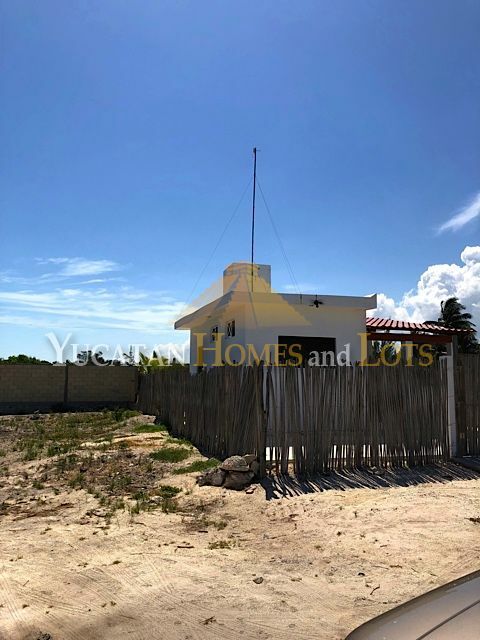 This beach house is a perfect starter home in a great location. 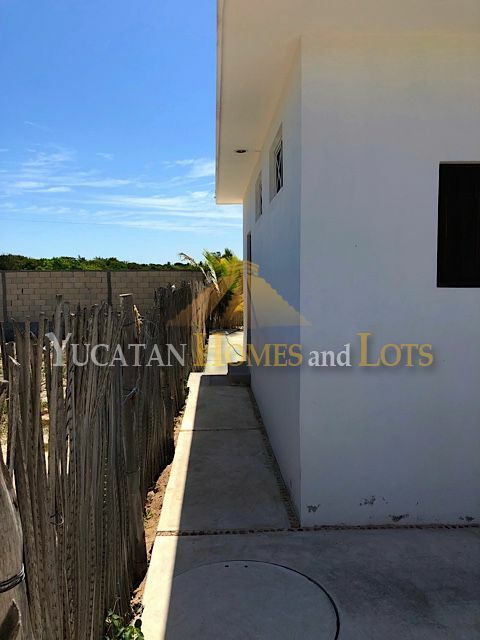 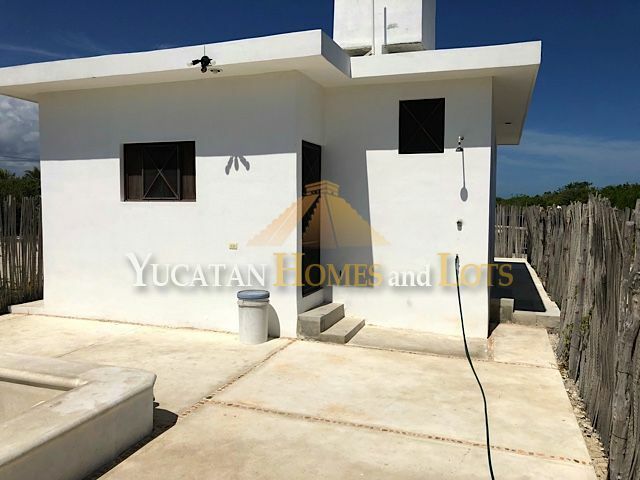 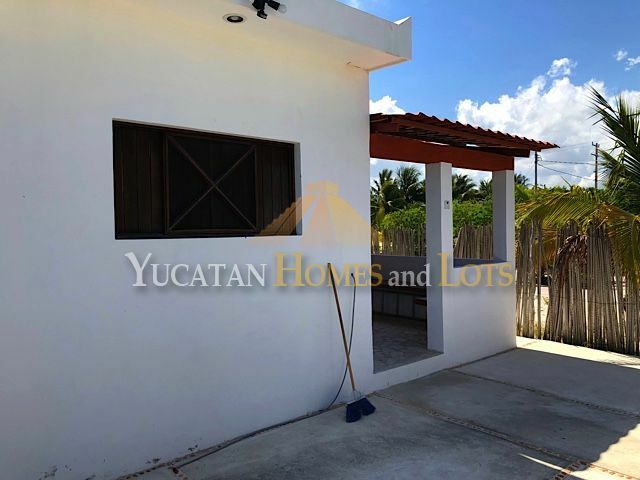 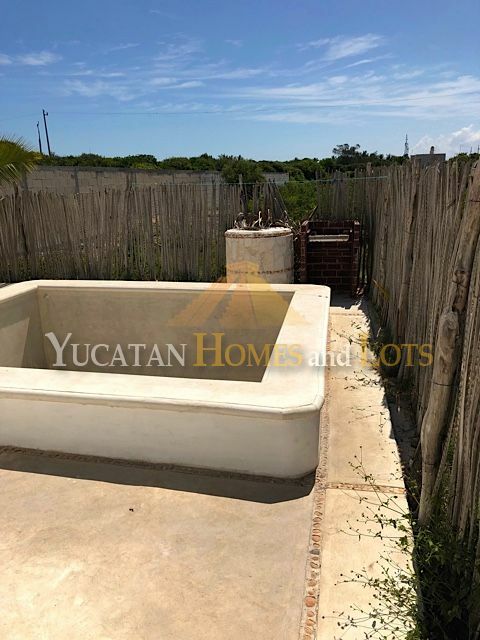 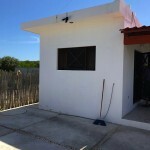 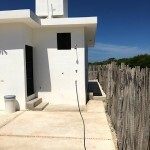 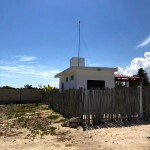 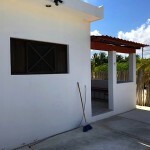 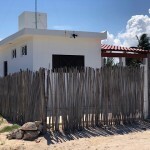 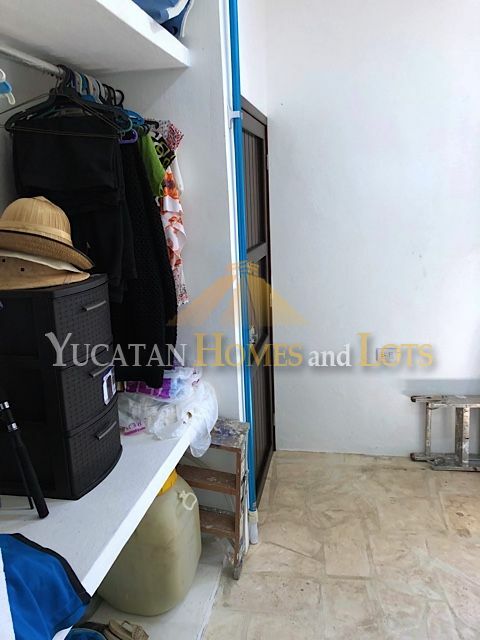 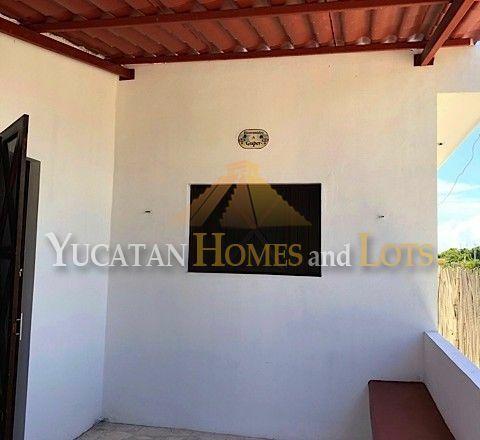 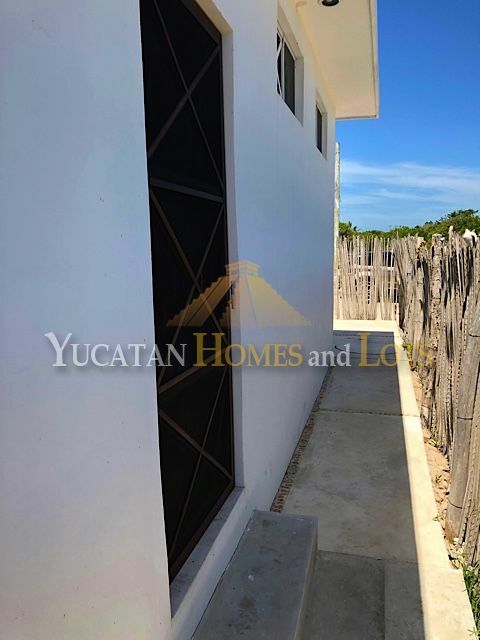 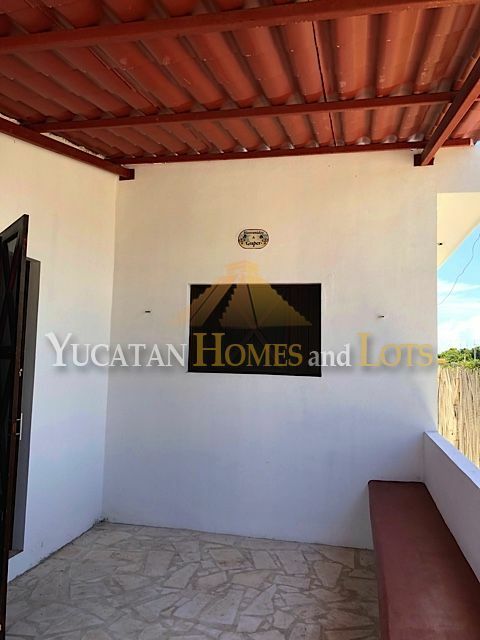 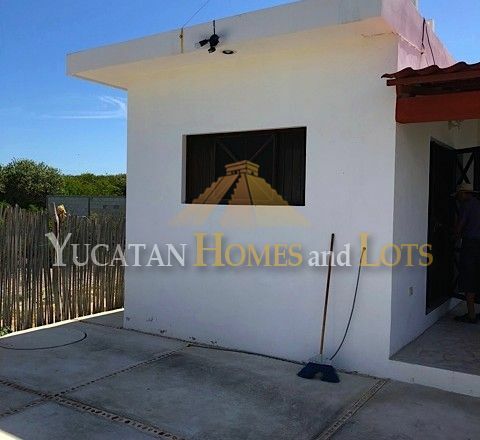 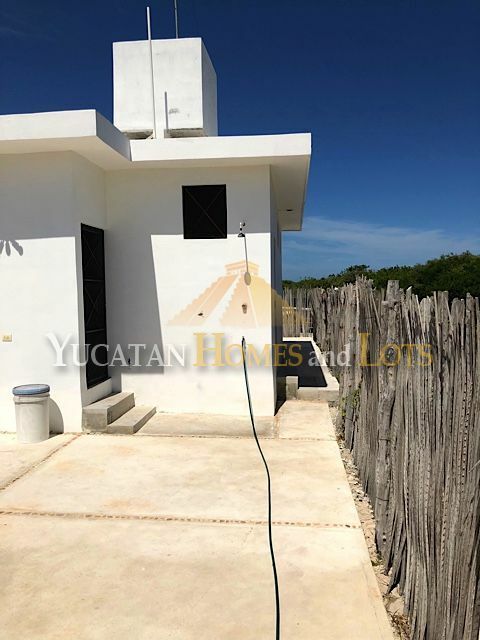 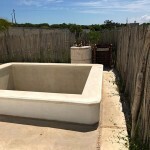 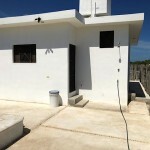 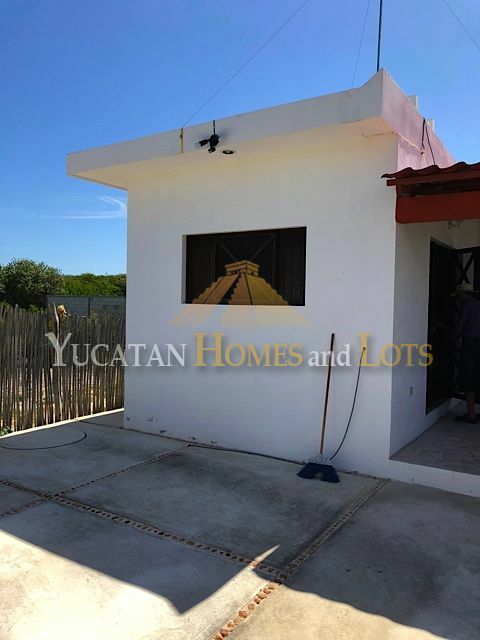 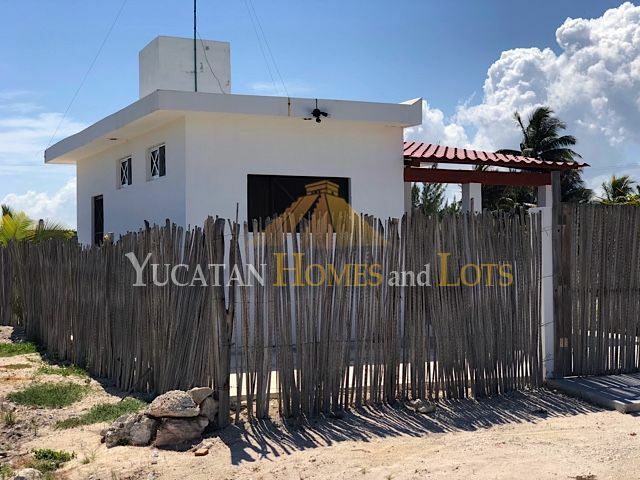 Chuburna Puerto is a small village near Progreso, Yucatan, that is very popular with expats as a beach getaway. 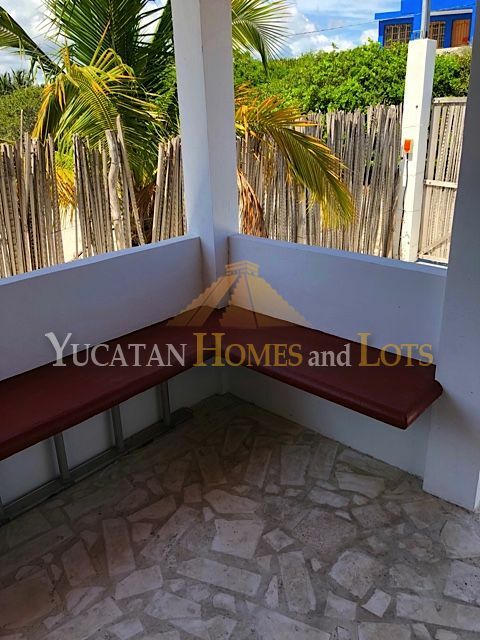 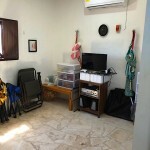 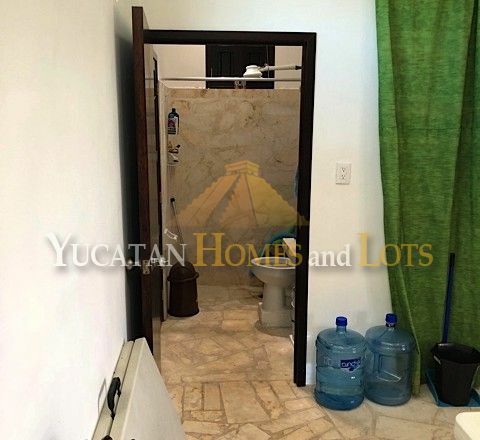 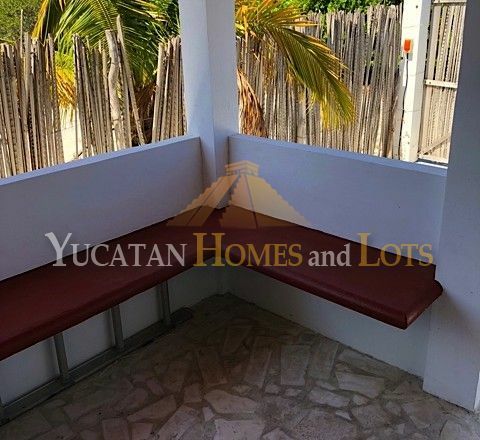 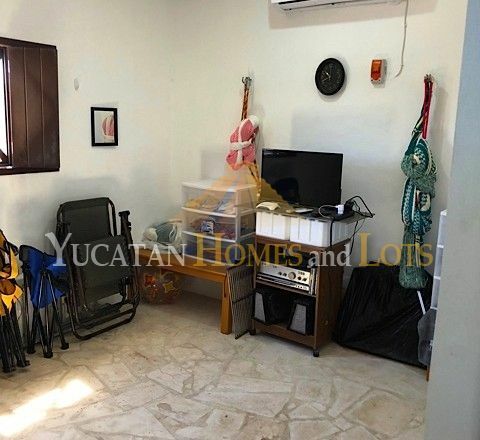 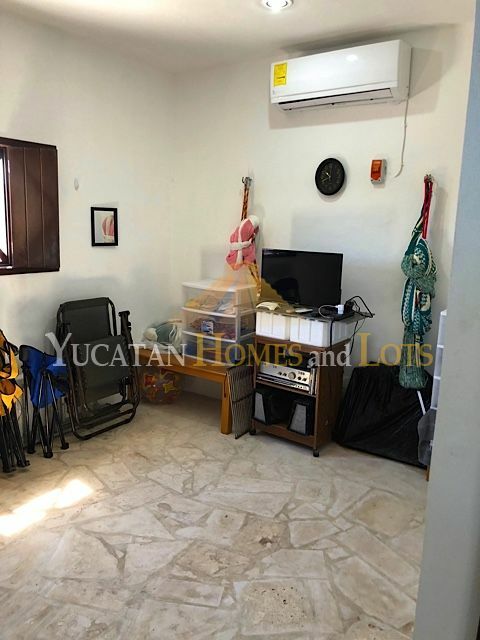 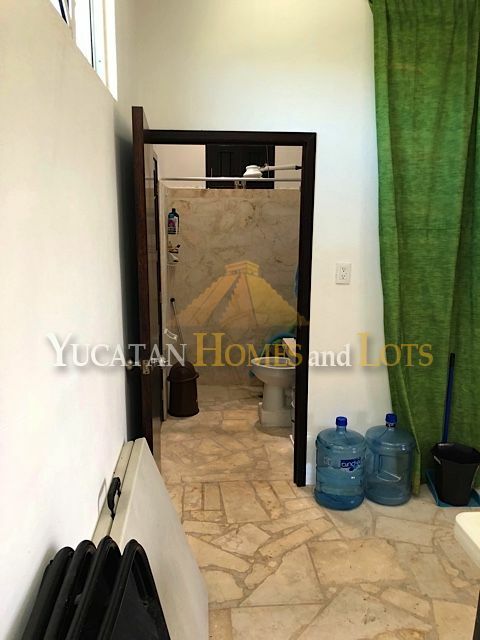 This house is only 4 blocks from the beach, and near the main road and the small town, providing easy access to everything. 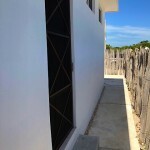 You can walk to the beach, you can walk to town! 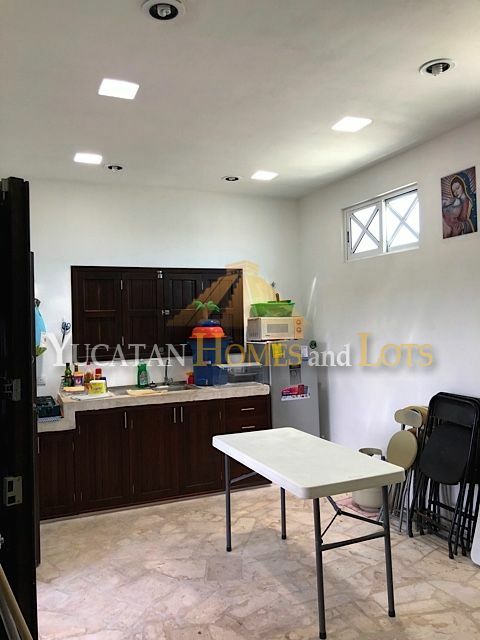 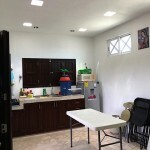 The house features 1 bedroom and 1 bathroom, with a large room that combines the kitchen/living and dining room together. 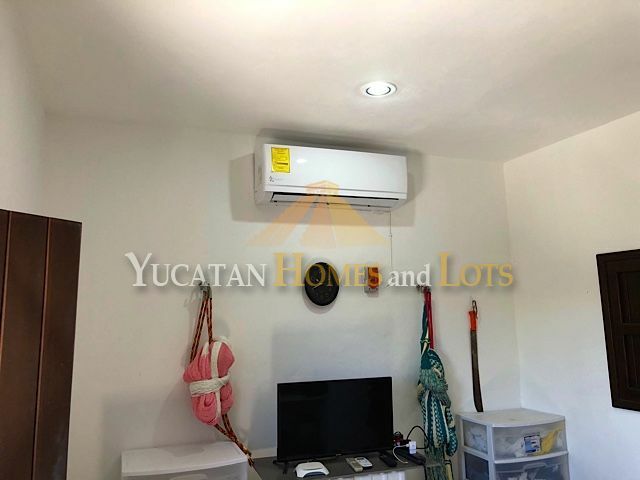 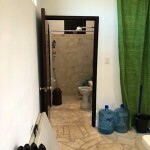 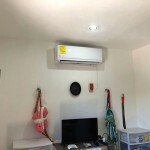 There is all new electricity and plumbing, with an air conditioning unit. 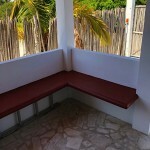 There is also a swimming pool, giving you the choice of either your pool or the lovely Gulf of Mexico waters. 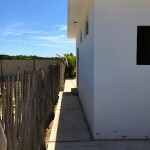 This little gem of a home is the perfect way to have a pied-a-terre at the beach!